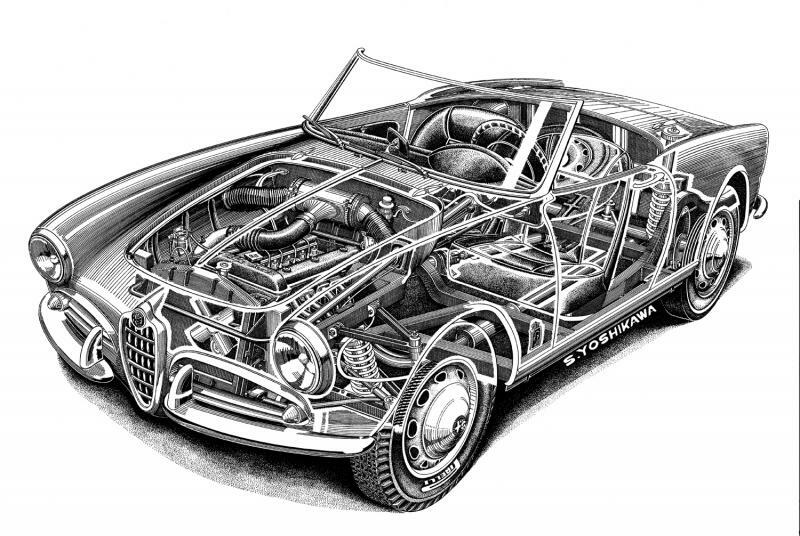 Alfa Romeo Type33 Stradale drawing. 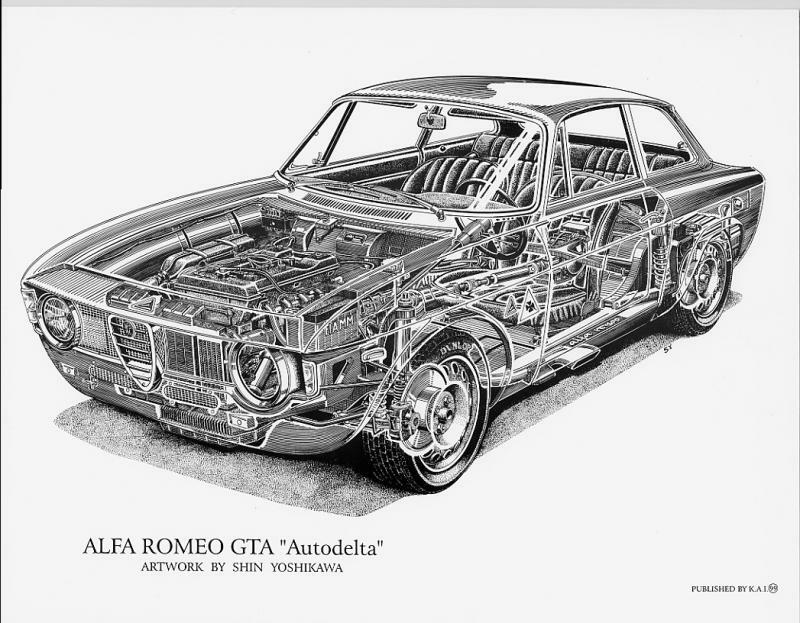 Now Alfa Romeo GTA "Autodelta" large size poster is avalble order now! 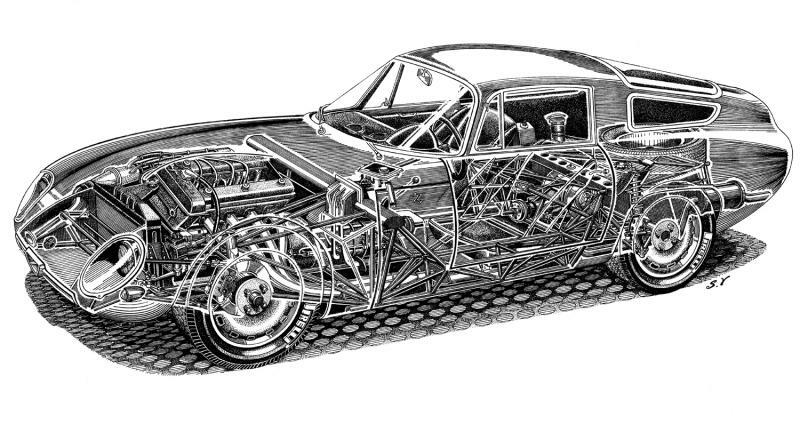 Alfa Romeo Type 33 Stradale. 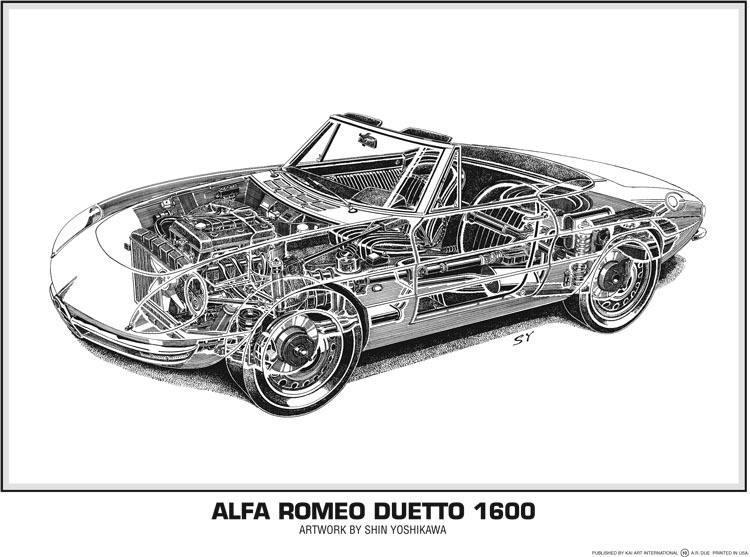 ALFA ROMEO DUETTO 1600 Limited Edition. 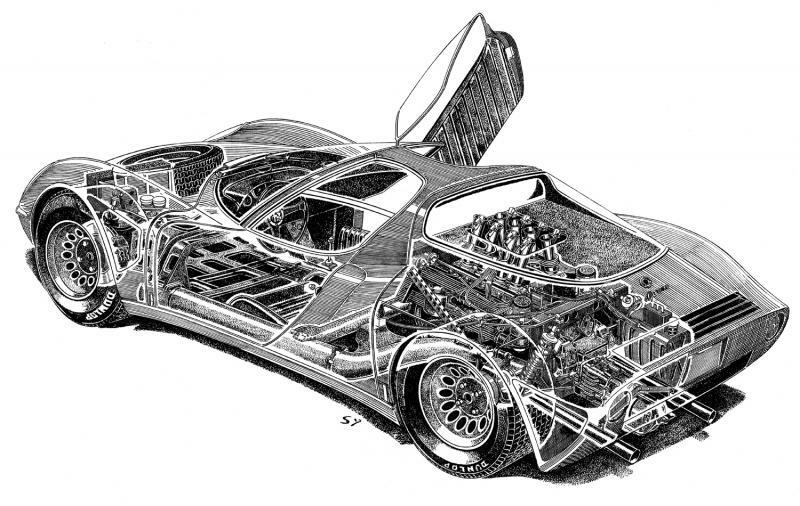 ALFA ROMEO TZ 1 Limited Edition(domestic) Limited Edition is only 100 copies! Limited Edition is only 100 copies!